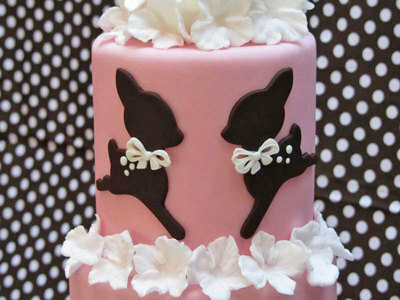 We are so proud to be able to bring you the fabulous sugarcraft cutters from Cakes by Bien. It is an honour to be a UK stockist of Bien's cutters and they certainly add a great new area on our website. 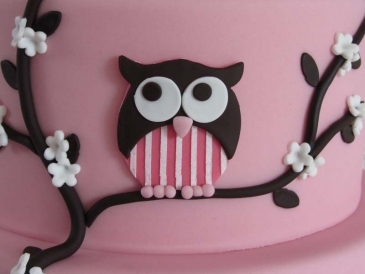 We've chosen a selection of cutters from across the Cakes by Bien Cutters range, including the adorable Owl, Kitties, Birdhouse, Deer Aimee to name a few. 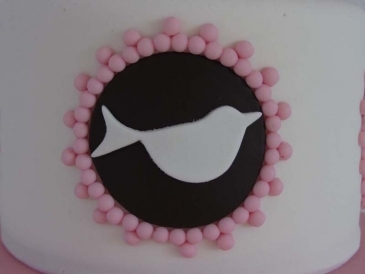 images used with writted permission from Cake by Bien.